5 Races Through Historical Cities | JustRunLah! There is a growing phenomenon of run-cations – a fusion of athletics and exotic places. Let us take you back in time with these 5 amazing races through beautiful historical cities. What other race offers you the opportunity to run through one of the ancient wonders of the world? Angkor Wat is a very special sight. It has a unique blend of nature and history. It’s very mesmerizing to see timeworn temples overgrown with flora, as though the jungle is taking over! The race is breathtaking from beginning to end. At race start, you get to see the sunrise over Angkor Wat before beginning your adventure. The route is pretty much pancake flat, which would be an excellent opportunity to chalk up a PB. But the threat to your PB would be the captivating beauty of Angkor Wat. Many runners end up slowing down to admire it’s beauty. Malacca is a town rich in history and what better way to see it than to run it – the Malacca International Rive Marathon? 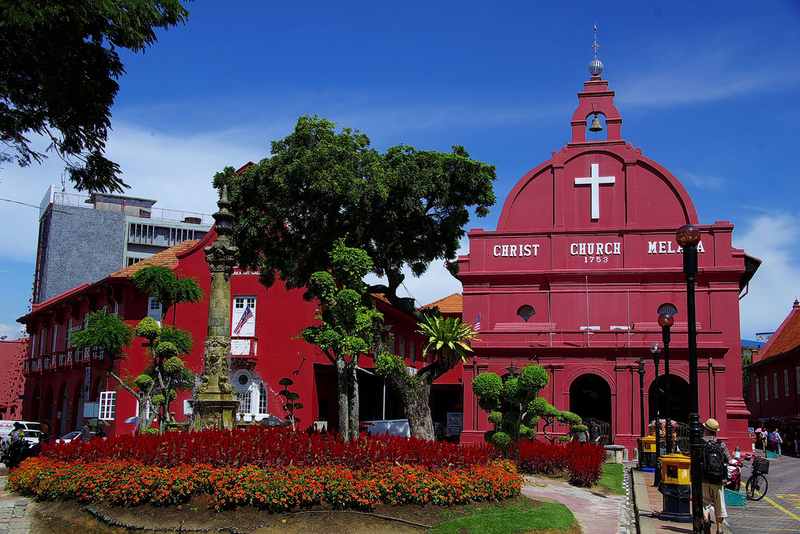 Running down Jonker Street, past the Portugese Settlement, through the Holland-style Red Houses, you will be transported through the different chapters of Malaccan history. This is a true museum town. Of course you can’t miss out on all the local delicacies that Malacca has to offer. Even the food is rich in history with many food shops running into it’s 3rd or 4th generation. Don’t miss out a chance to experience this town where history and culture comes alive. Running 5164 steps into history, the Great Wall China Marathon has been deemed one of the most challenging marathons. Besides having the opportunity to run along the same route on which soldiers patrol along the Great Wall of China in the olden days, the highlight of this journey is the sweet finish. You run through Chinese local villages and will experience the immense support of the local Chinese villagers. The children will captivate your hearts with dandelion bouquets. Just this in itself will make the whole experience invaluable. Borobudur is no stranger to the traveler. 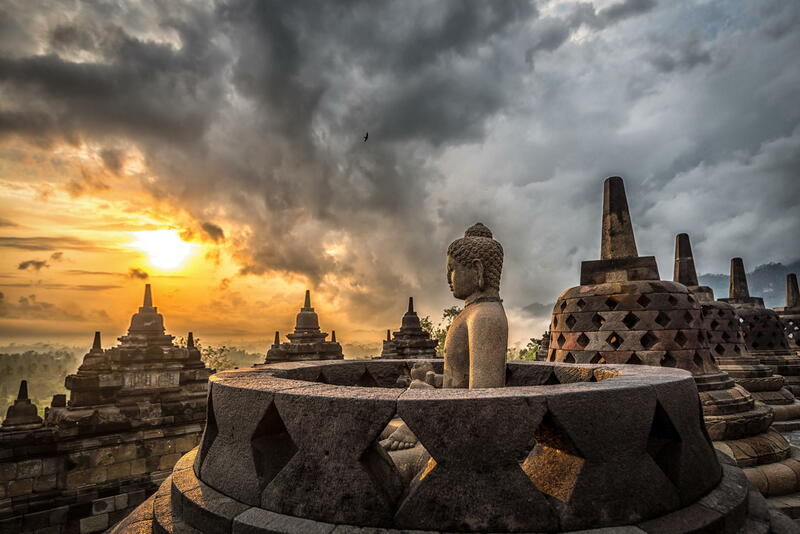 Come immerse yourself in the rich Borobudur history! Running around the beautiful Borobudur Temple complex, set between two twin volcanoes, really enhances the dramatic experience of this run. This race will also lead you through the surrounding rural villages, transporting you away from the hustle and bustle of the city to a seemingly different setting and era. It brings you a true rural experience set in one of the most historical cities in the region. With the influences of Burma, Myanmar and China, this city has a very colourful history. The entire city is like a museum. 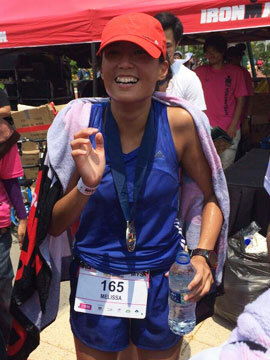 The Chiang Mai Marathon is in itself a history lesson on Chiang Mai. 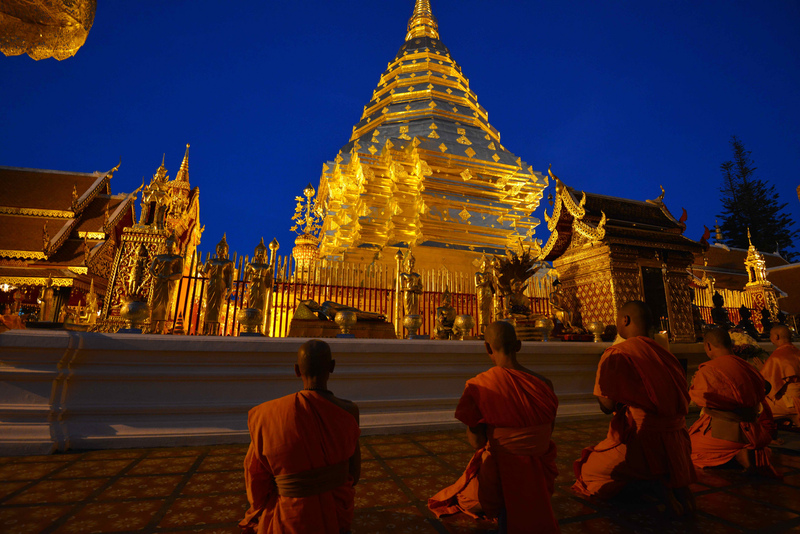 The running route showcases the very best Chiang Mai has to offer, bringing you to the Lanna temples, the Chiang Mai Moat, and Chiang Mai’s most sacred place of worship – Phra That DoiSuthep. While you are there, don’t forget to try the traditional Lanna Cuisine, usually starring wild game, snakes, frogs, and grubs! We’d advise you to go adventurous with food only post-race though! Looking for more races overseas? Check out JustRunLah!‘s interactive bucket-list for the world’s best marathons.